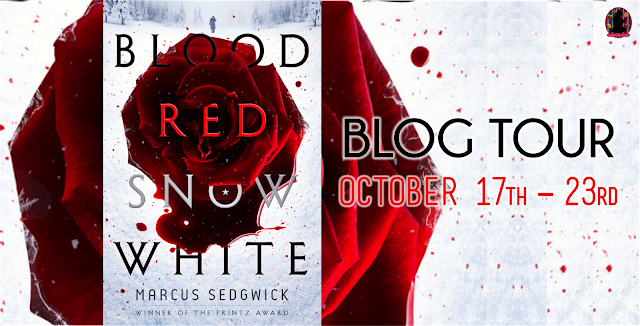 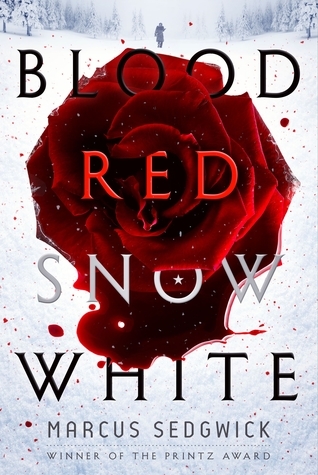 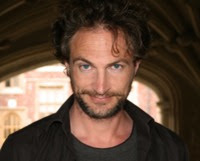 Welcome to our stop on Blood Red Snow White tour for Marcus Sedgwick. 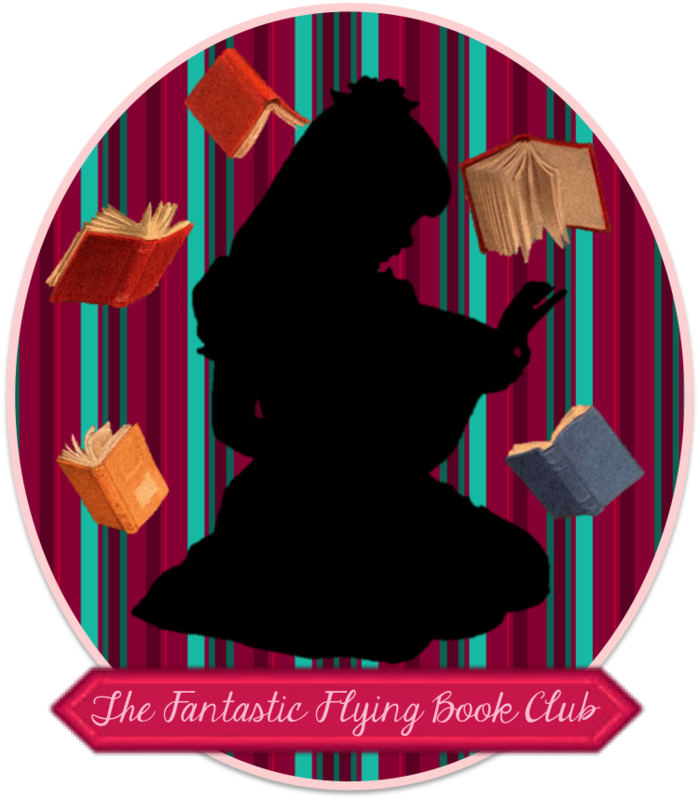 This tour is hosted by The Fantastic Flying Book Club Tours. 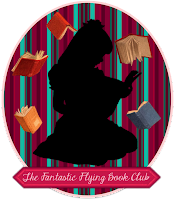 Floodland (winner of the Branford Boase Award in 2001) and The Dark Horse (shortlisted for The Guardian Children's Book Award 2002).